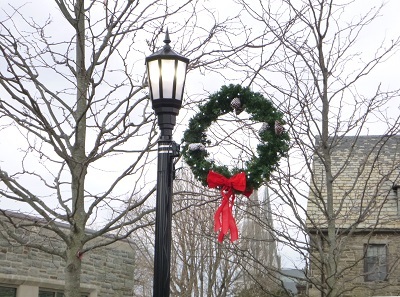 Falvey Memorial Library :: Foto Friday: It’s beginning to look a lot like Christmas! Foto Friday: It’s beginning to look a lot like Christmas! Christmas carol written by Meredith Willson in 1951 and recorded by many artists.